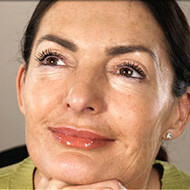 As the years pass our youthful skin is gradually replaced by the visible signs of ageing. We all know exposure to UV radiation, pollution, genetics and the stresses of everyday living have an impact on our skin. Most of us have experienced acne or skin sensitivities and then the imperfections appear; uneven pigmentation, redness, fine capillaries, pores and textural concerns, unwanted facial hair. The list can seem long! 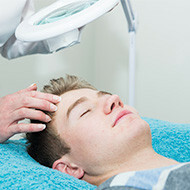 At Your Skin there are a variety of treatment plans to assist with these concerns. 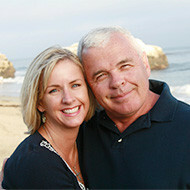 Our stories are as individual as our skin and I can help restore your skin to a more clear and healthy state. 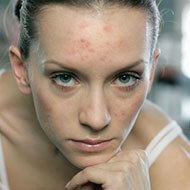 For more information click on the relevant skin condition listed below.